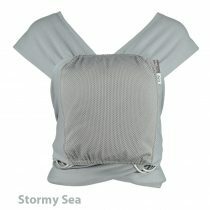 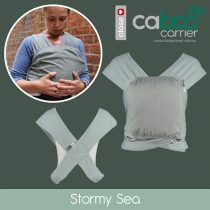 This Essentials classically constructed 3 Position carrier, made from the softest, most durable cotton and with the temperature control panel to zip down when extra breathability and cooling is needed. 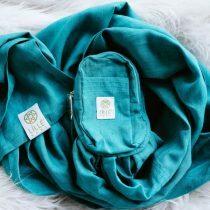 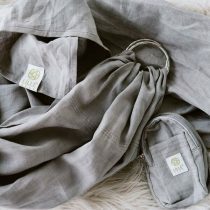 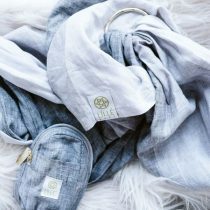 Designed for adventure, crafted with style, and yours to keep on hand, in the car, on the go, wherever you go. 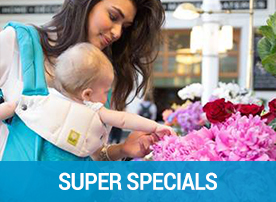 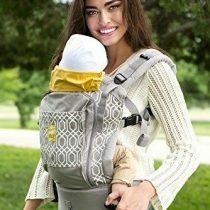 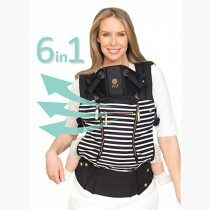 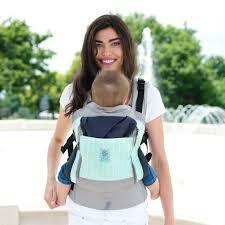 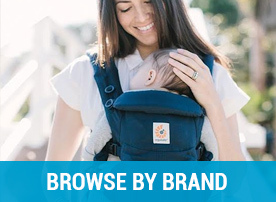 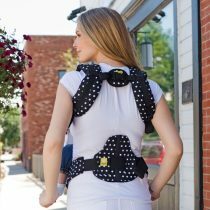 Enjoy the journey – and 3 comfortable carry positions -hip carry, back carry and baby cuddle carry – keep the Essentials handy.